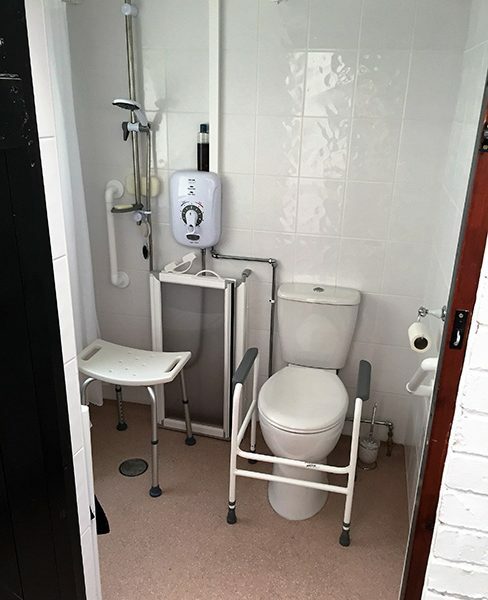 There is a wide selection of stationary and mobile disability equipment which can be used individually or in combination to meet individual needs. 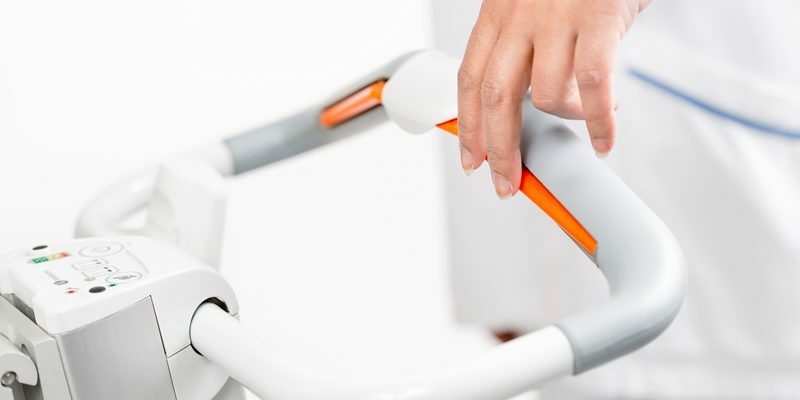 They can help with transferring, mobility support and repositioning, and our team can help advise which device(s) are most suitable. 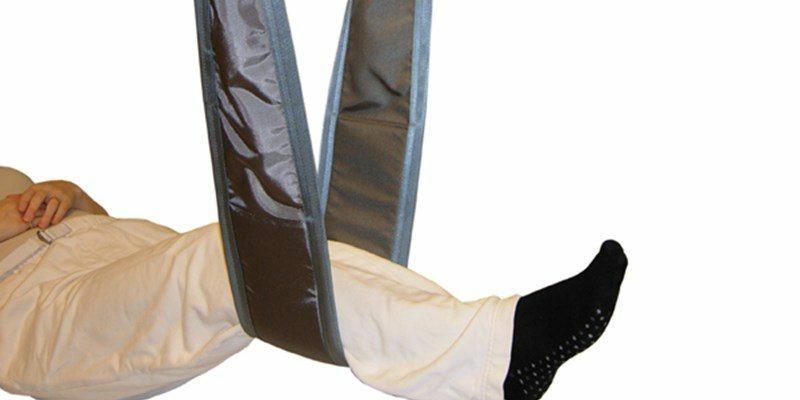 Able Access UK can supply a range of high-quality, comfortable and functional lifting slings to aid with different types of lifting needs, supplied in a range of sizes. 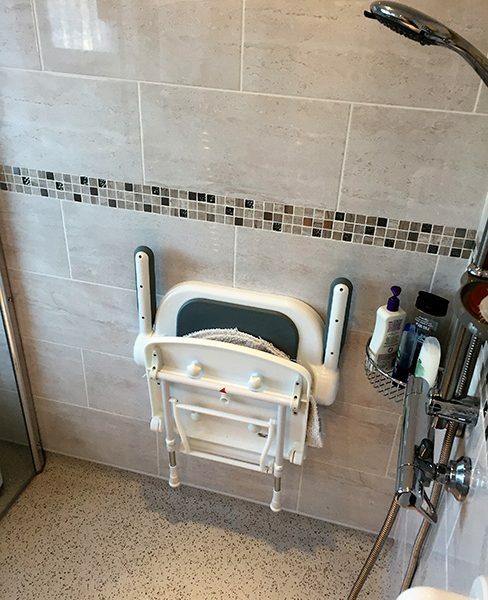 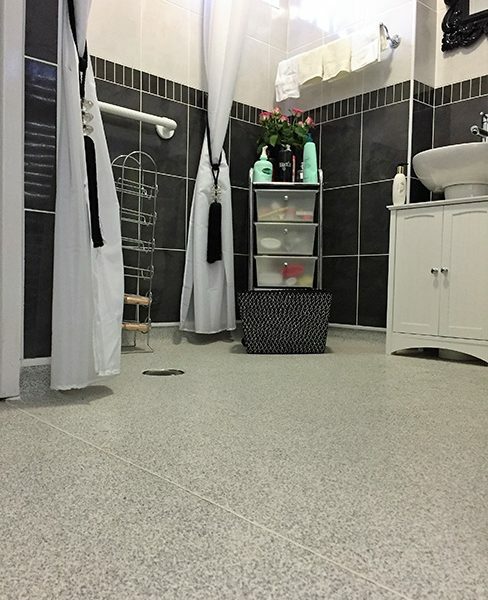 Designed for specific situations, from transferring the user from bed to chair, or hygiene reasons for bathing or showering, which can be used in conjunction with mobile lifts or ceiling lift systems. 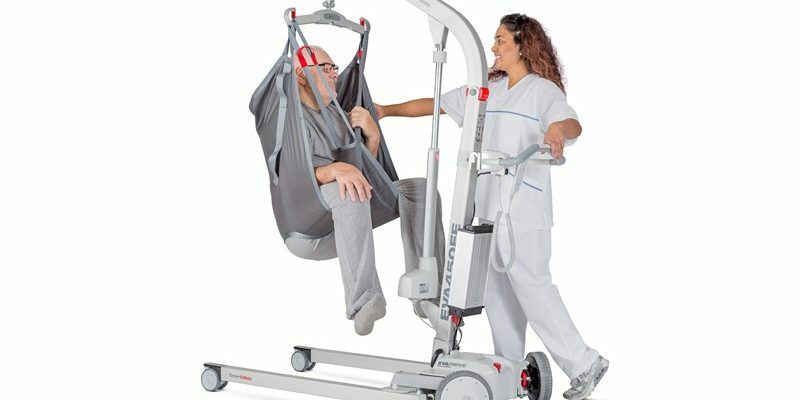 The mobile lifts are easy to move, available in different sizes and lifting capacity, with varying features. 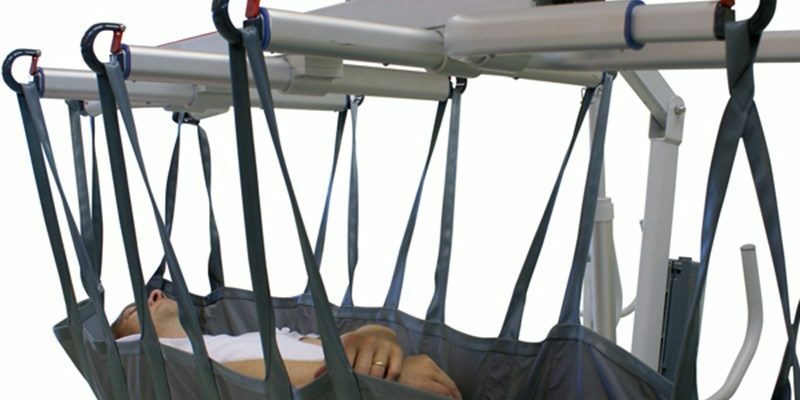 Mobile lifts are ideal for situations where ceilings hoists can not be installed, flexible and versatile when the need may be temporary, or if the exact location of a more permanent is unknown.